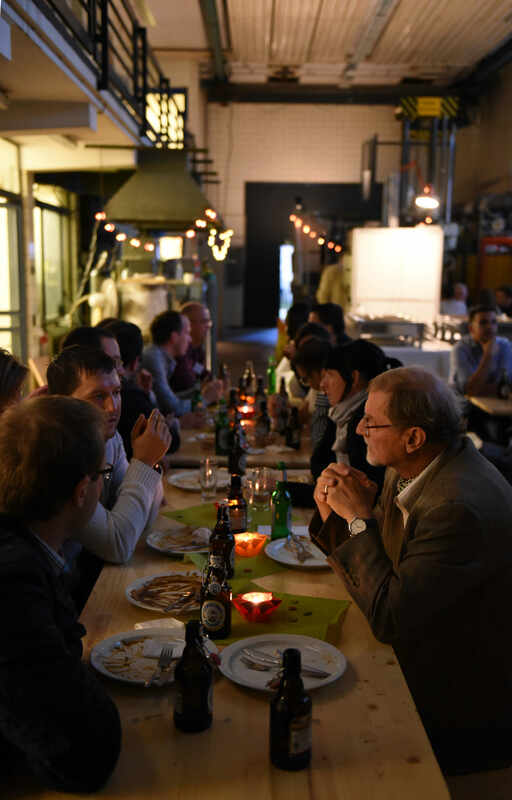 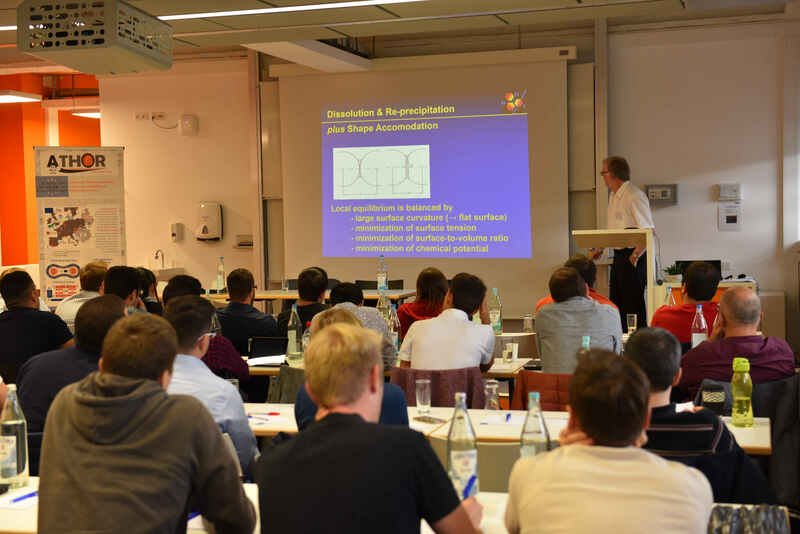 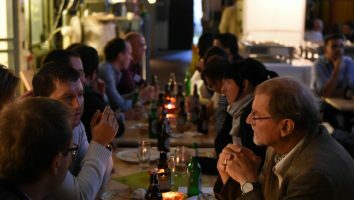 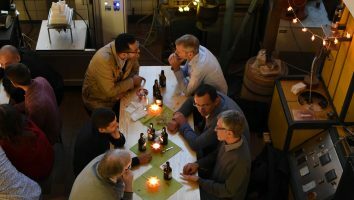 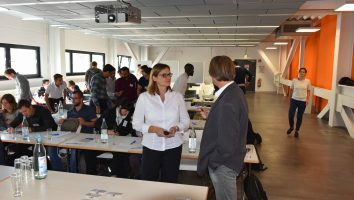 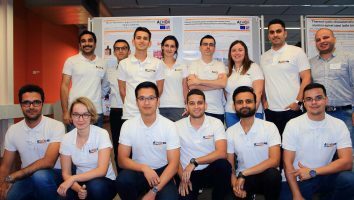 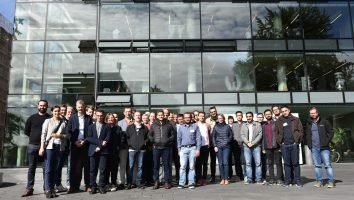 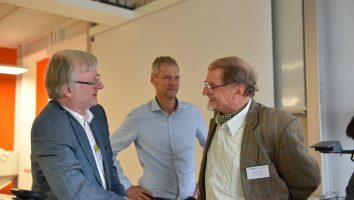 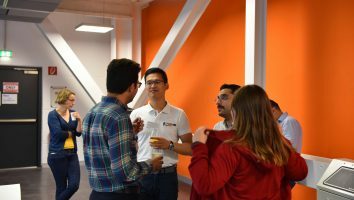 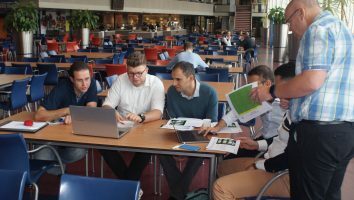 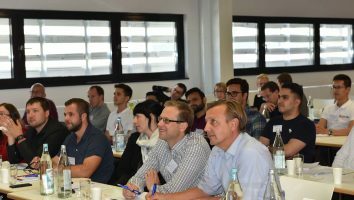 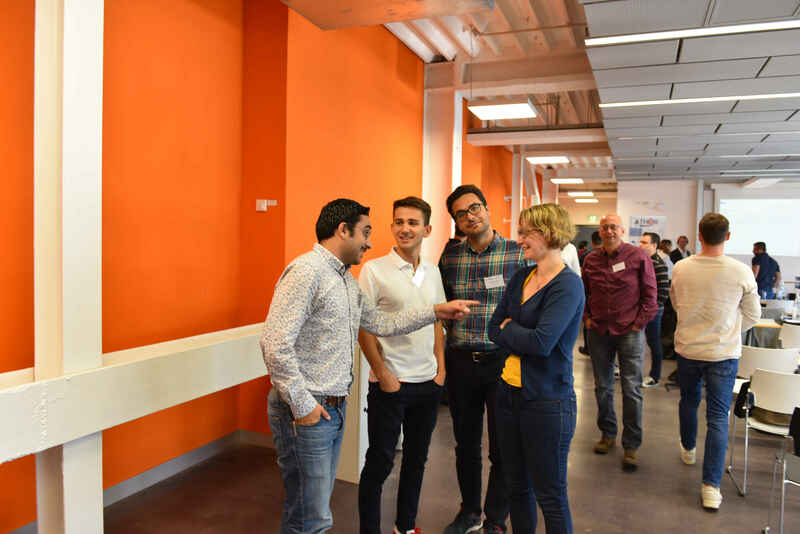 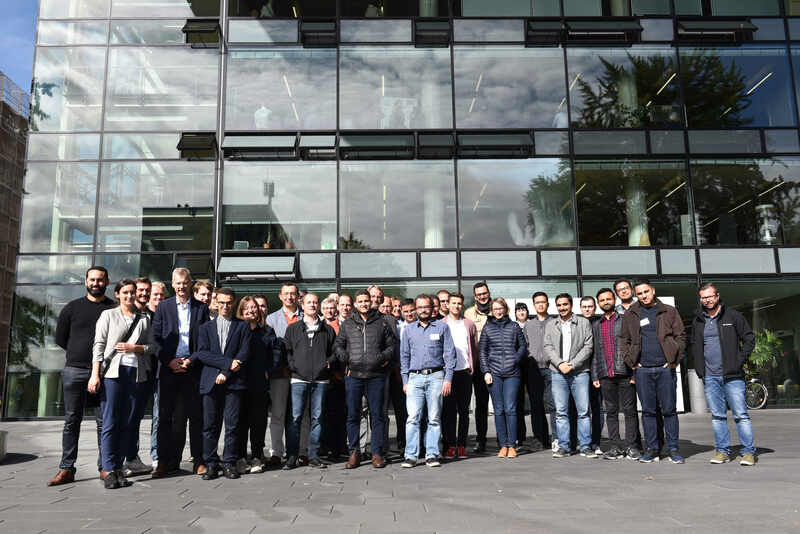 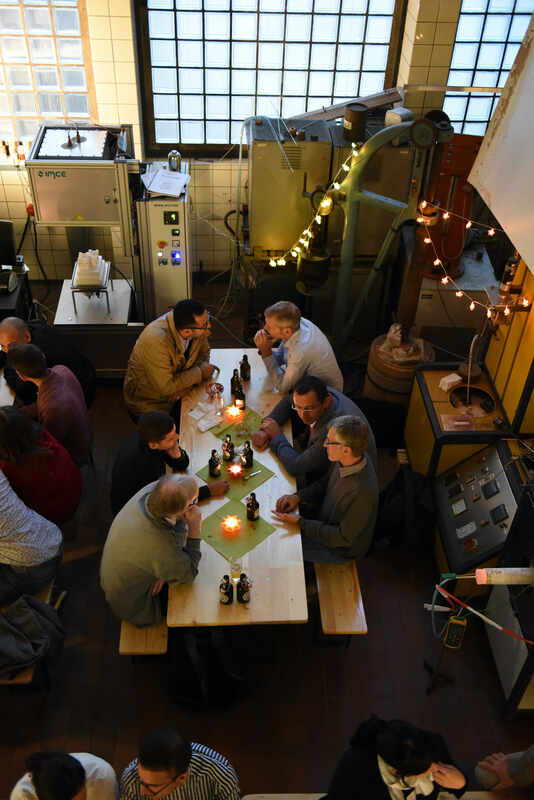 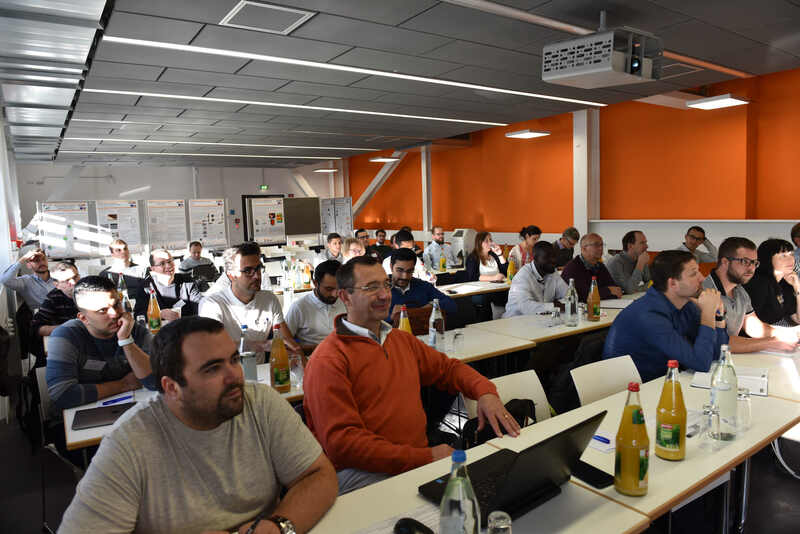 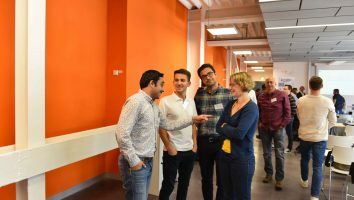 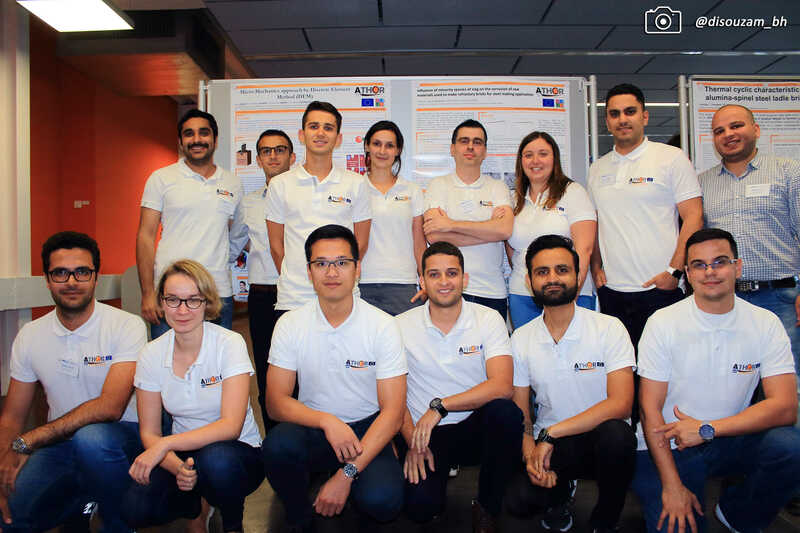 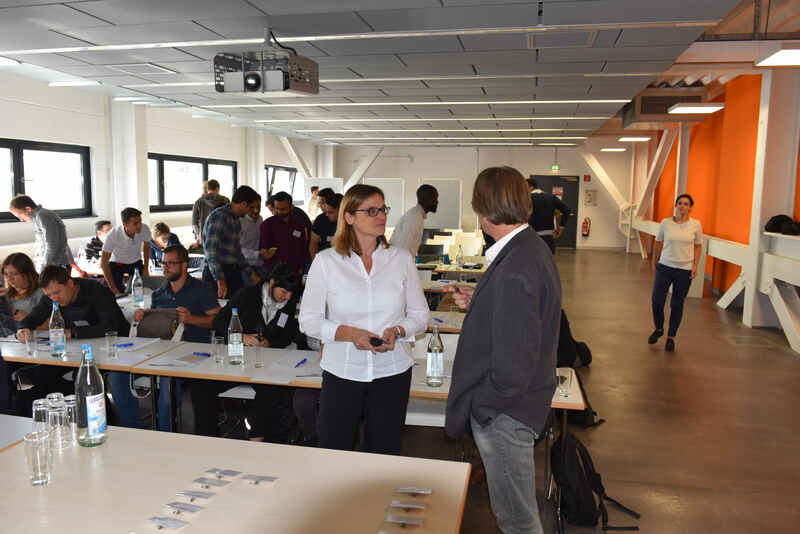 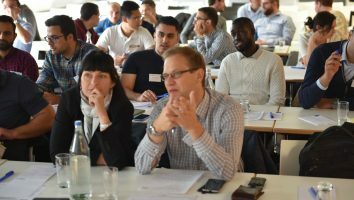 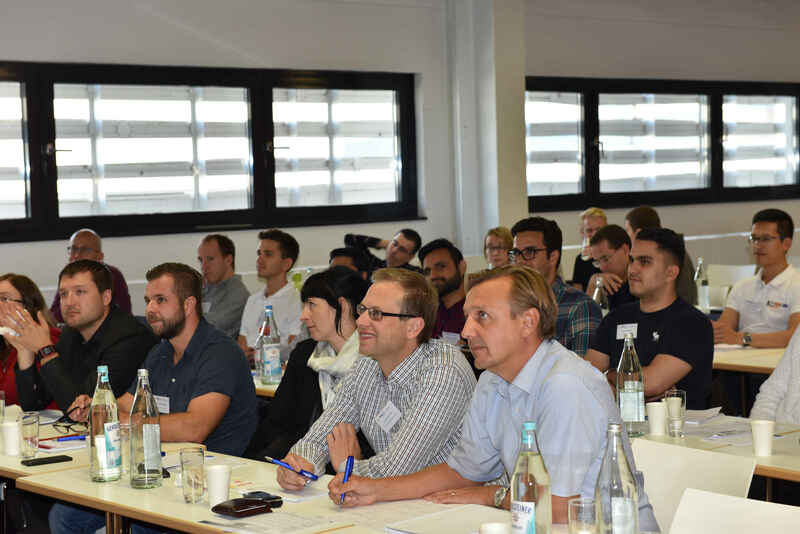 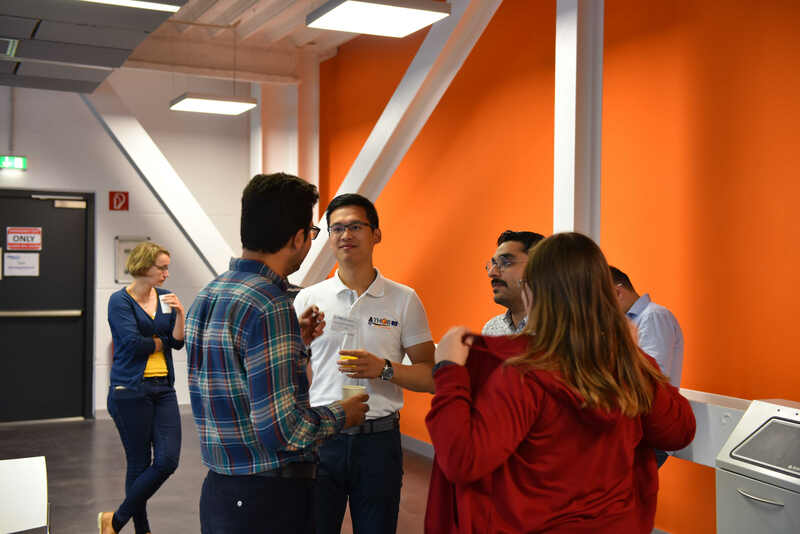 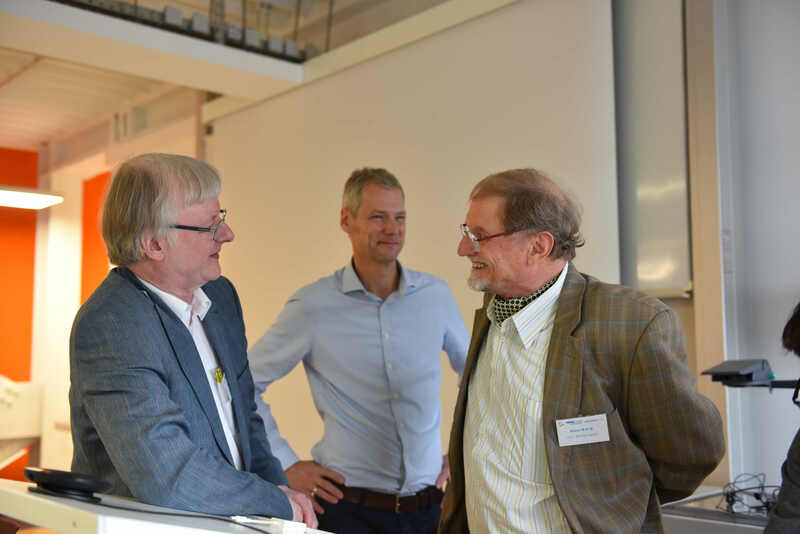 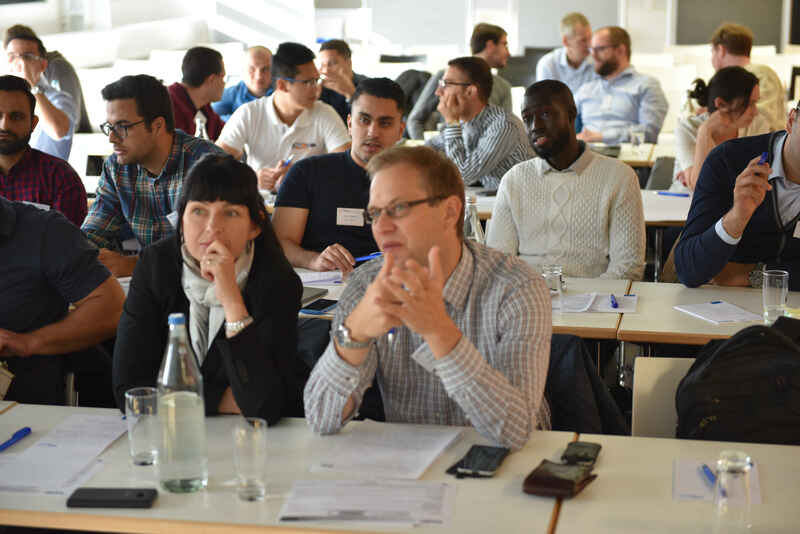 The RTC1 Part2 training session dedicated to the Corrosion of Refractory Materials took place in Aachen during the 24-25 September 2018 and was organized by the RWTH University. 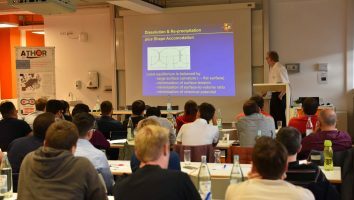 The training was synchronized with the 61st International Colloquium on Refractories 2018 in Aachen, Germany. 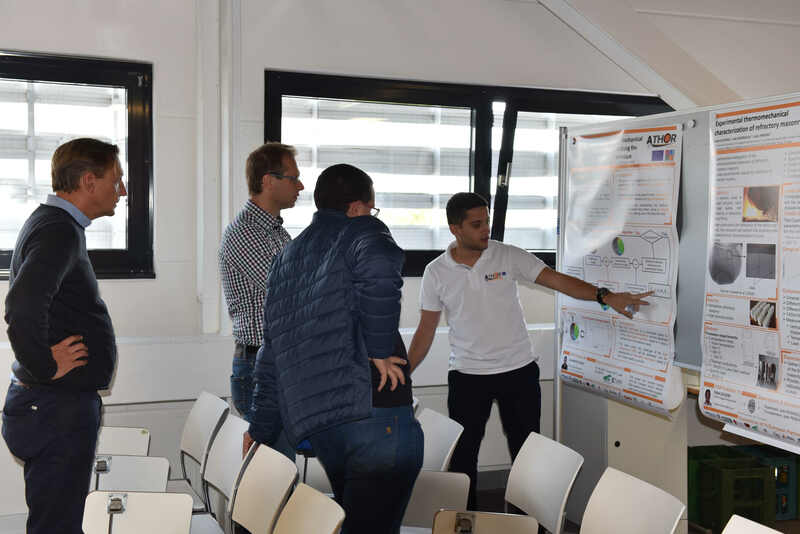 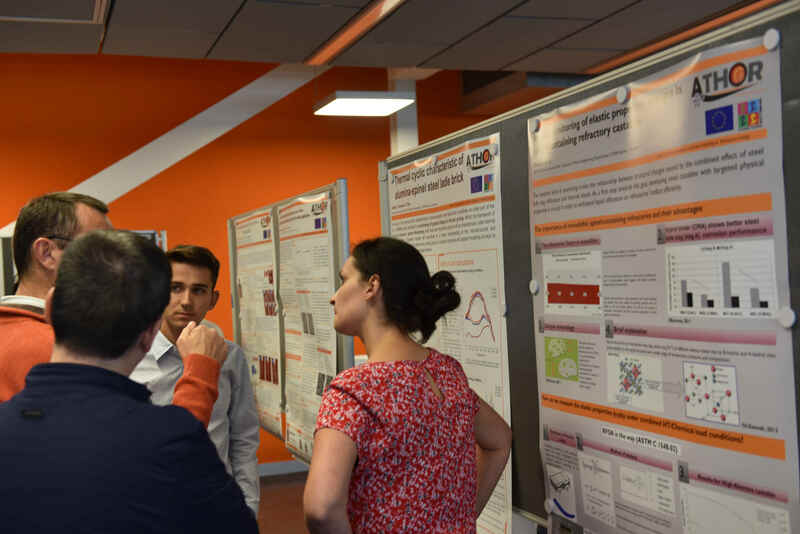 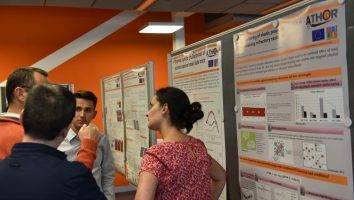 This time, 14 ATHOR young PhD researchers was gathered for both scientific events and presented their works during the poster session of the colloquium meeting on the 26th of September where one of our students Lucas Teixeira doing his Ph.D project in the University of Olreans gained a 3rd place in the Best Poster award. 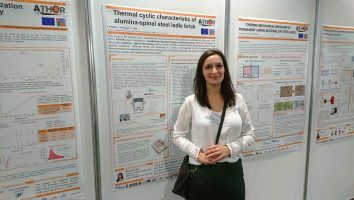 A special booth dedicated to the project was set by RWTH university in the exposition hall of the EUROGRESS colloquium venue. 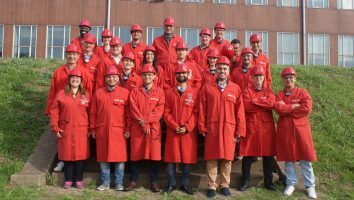 To better imagine the scientific and technological challenges of the Iron & Steel manufacture the course was accomplished by the visit of our industrial partner – Tata Steel high-quality steel production plant in IJmuiden, Netherlands. 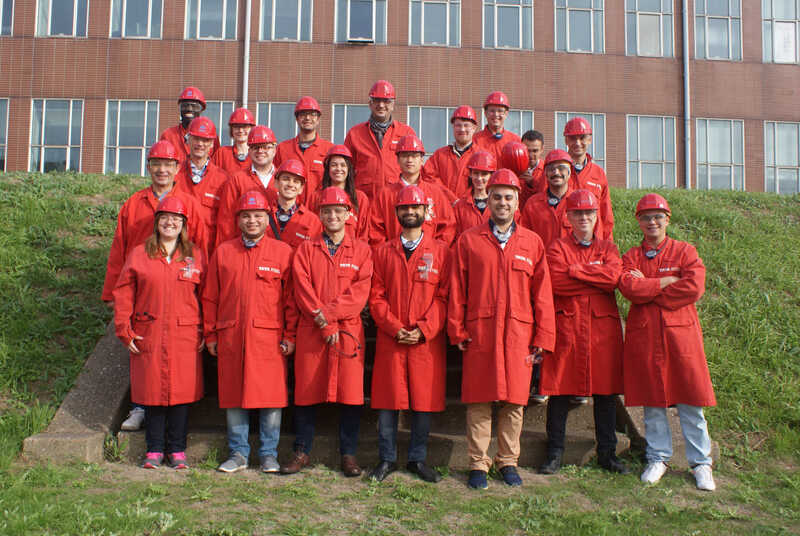 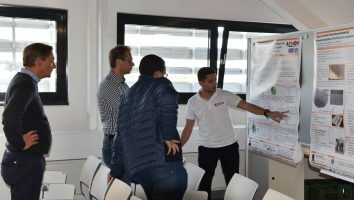 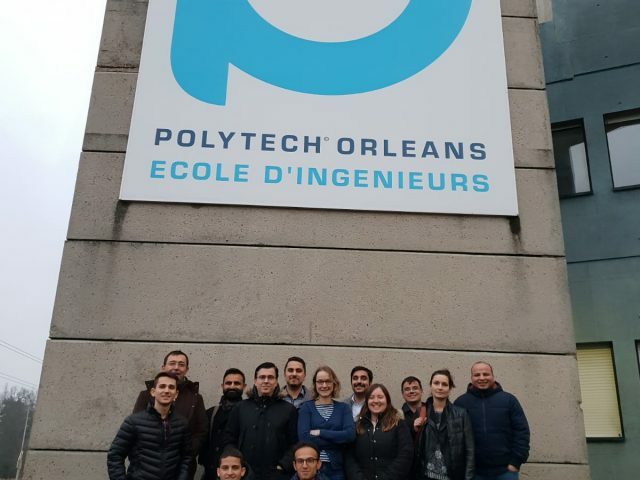 This training week was a great opportunity for specialized and general public to get acquainted with our European project, to discuss the contribution that we intend to make to the steel making industry while fostering the next generation of highly qualified engineers in the field of refractory materials and linings. 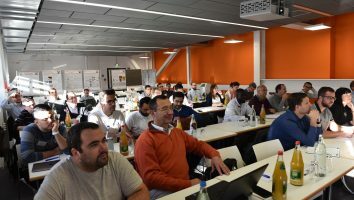 For more information, see the flyer of the 24-27/09 training week and our photos from this event!